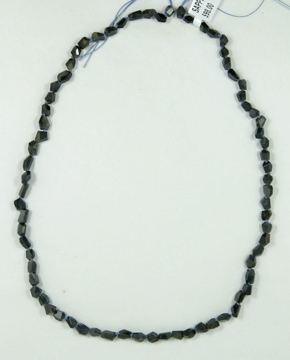 19″ natural strand. Variety of sizes and shapes. Has natural inclusions and fissures.